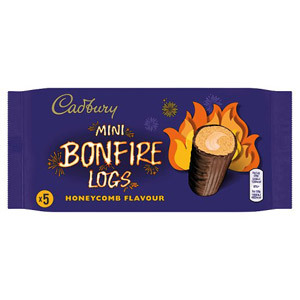 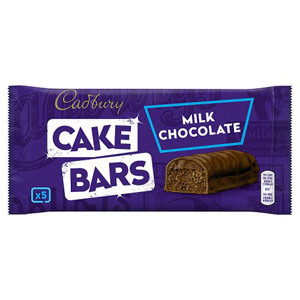 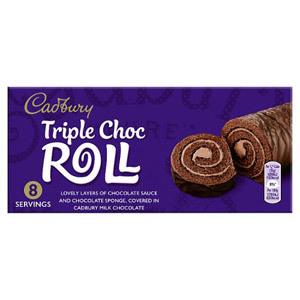 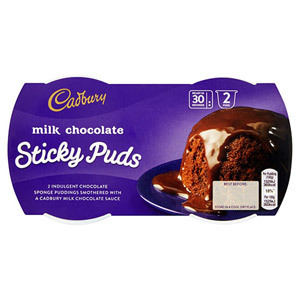 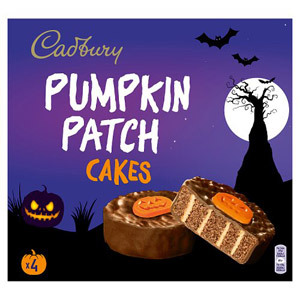 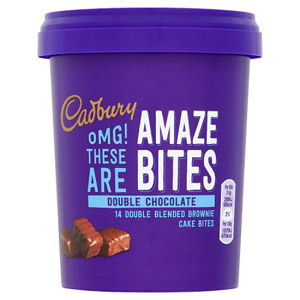 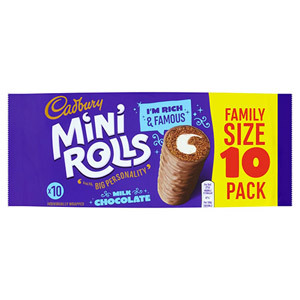 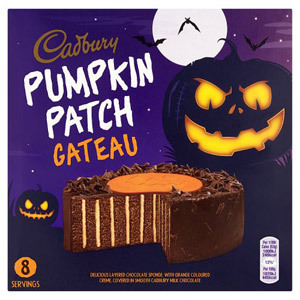 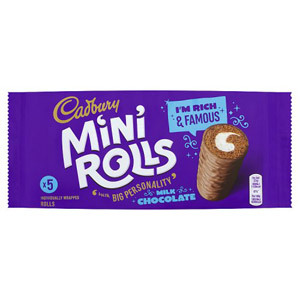 When it comes to great British teatime snacks and cakes, Cadburys is a brand we all know, trust, and love. 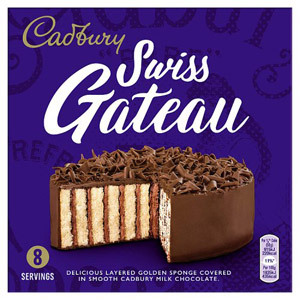 The UK’s most famous chocolate company has brought delight to men, women and children for well over a century, and their cakes feature their delicious, distinctive chocolate which is the envy of the world. 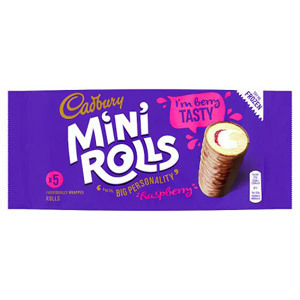 Make your afternoon tea a true British classic with these gorgeous sweet treats!